Get everything together the day before you are leaving and double check before you hit the road. You don’t want to spend hours on the road driving to a tournament and realize that you forgot to pack an important piece of equipment. These extra minutes will be worth it, especially if it ends up saving you hours of time or being unable to play. Use a checklist to help stay organized. Airing out equipment after a game helps reduce the chances of bacteria forming as well. Remember that because you’re on the road you won’t have the luxury of being able to wash and dry clothes. Pack extra clothing and bring a separate bag to store all of the sweaty clothing. Don’t forget a bathing suit and flip flops for the hotel pool! It can be tough eat healthy with every meal on the road but planning ahead of time will not only save money but the headache of finding nutritious food. Many hotels offer a mini fridge in the room that have enough space for fruits and other premade snacks. You can also bring a cooler with you to keep fresh food and take it to the rink. These meals can pack a boost of energy before a game to help perform at your best and also help aid in recovery for another game later in the day. HelloFresh offers meals that pack a nutritious punch that the whole family will enjoy. Doing homework in the car on the way to a tournament can be an efficient time to complete it. The downtime between games at the hotel also offers an opportunity to finish any homework. With a week off from school, there aren’t many excuses to use for not being able to get it done. 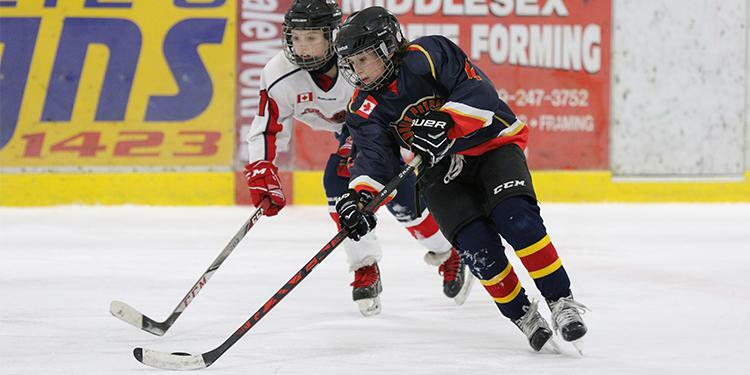 Use your time wisely and stay on top of your game in the classroom and on the ice. Homework gets your body working mentally instead of physically, an important way to switch things up during a busy tournament. As the season winds to a close, this tournament could be one of the last times that your team spends as a group together. End your season on a positive note and create memories that will last over the summer. Always work to achieve your goals and remember all of the fun you had with your friends. 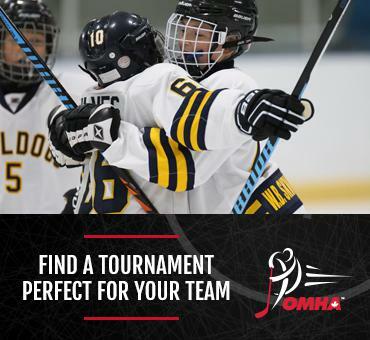 Tournaments are often the most memorable times of the minor hockey experience. Know as much of the tournament schedule in advance as possible. This allows you to plan out your days, meals and to book any extracurricular activities your team may want to do. Take in the sights and sounds of the local area because you never know when you’ll be able to visit again.